Q: WHAT IS A CHAMBER CHECK? A: A Chamber Check is similar to a Gift Card. 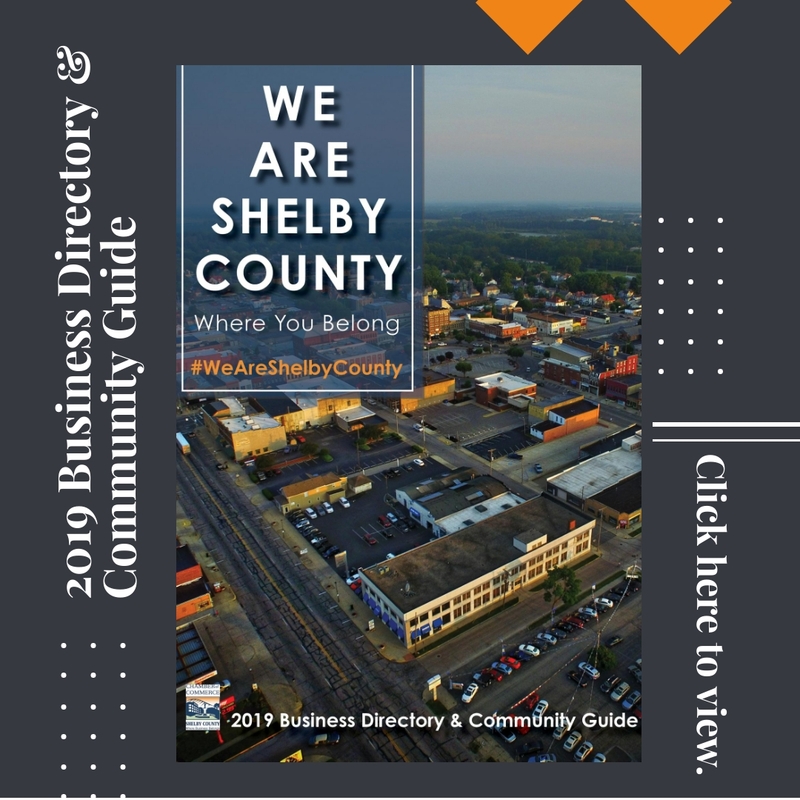 Chamber Checks were established to be used among Shelby County Chamber of Commerce participating members. Like a Gift Card, Chamber Checks are equivalent to cash. If you purchase an item, and do not use the entire amount on your Chamber Check, the business should give you change back unless they have a company policy that states otherwise. Q: HOW DO I PURCHASE CHAMBER CHECKS? A: Stop by the Chamber office at 501 North Harrison Street, call (317) 398-6647, or click here to purchase Chamber Checks in our online store. Q: HOW LONG DO I HAVE TO USE MY CHAMBER CHECK? A: You have 6 months to redeem your Chamber Check. Q: HOW DOES THE CHAMBER CHECK PROGRAM HELP MY COMMUNITY? A: Chamber Checks are redeemable at participating members. By purchasing our Chamber Checks, you are keeping the local dollars in our community. And, you are providing the recipient the convenience of using his or her gift close to home. Click below to print the list of participating members who accept Chamber Checks.